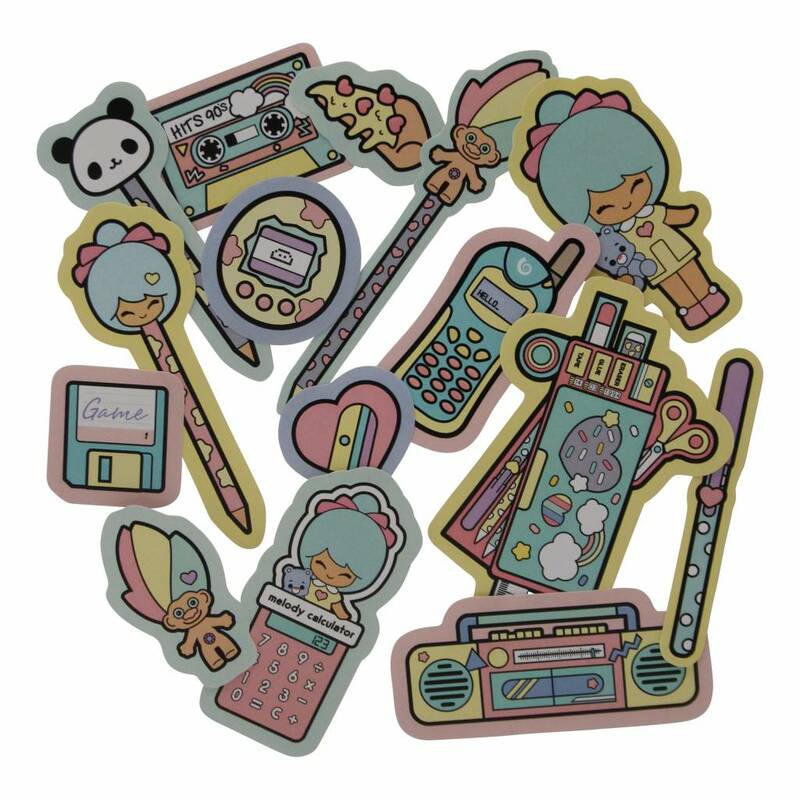 Oldskool! 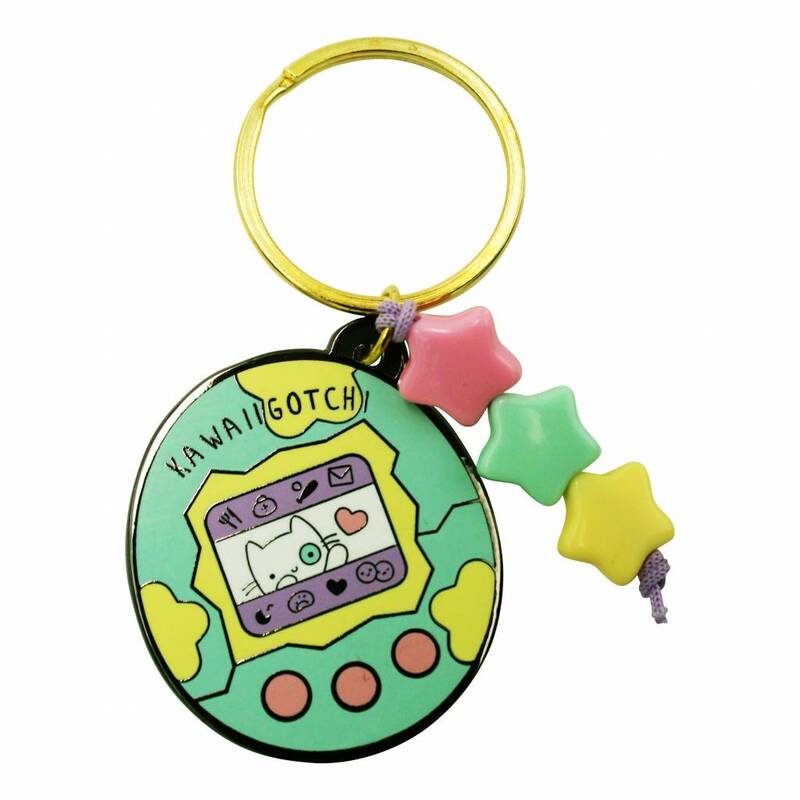 A tamagotchi may have been cute, but the kawaiigotchi is even better! 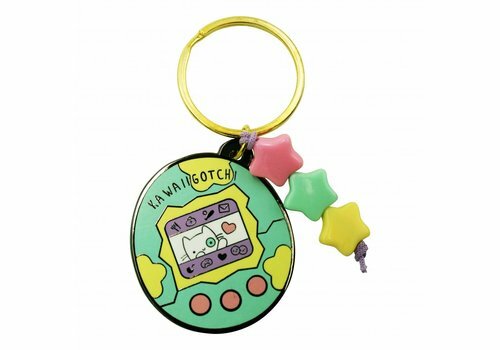 A high quality keychain. 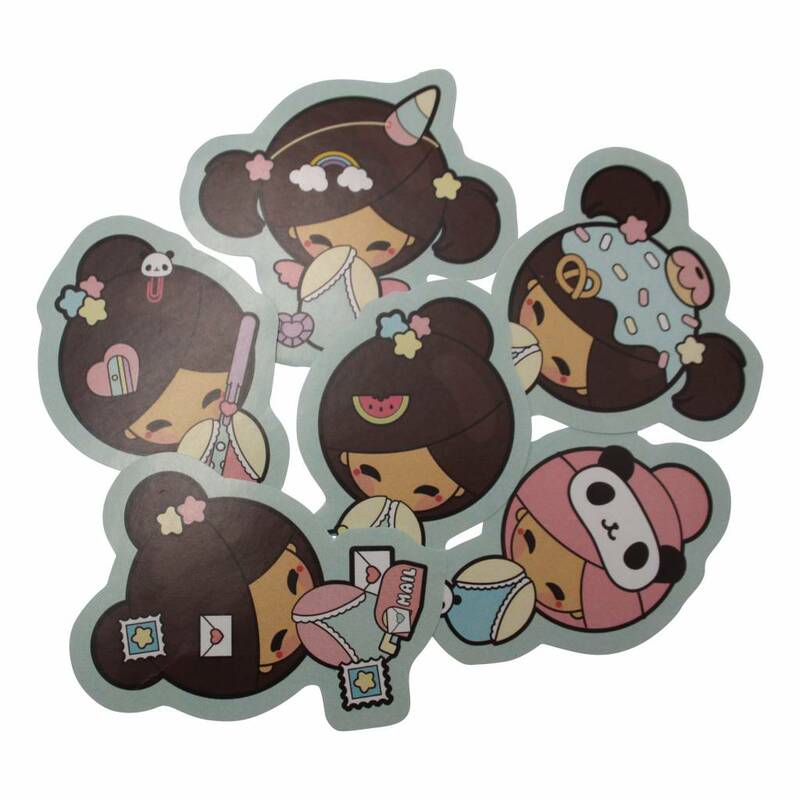 Lovely and really kawaii, that's how Cristina Gutiérrez describes her handmade products. 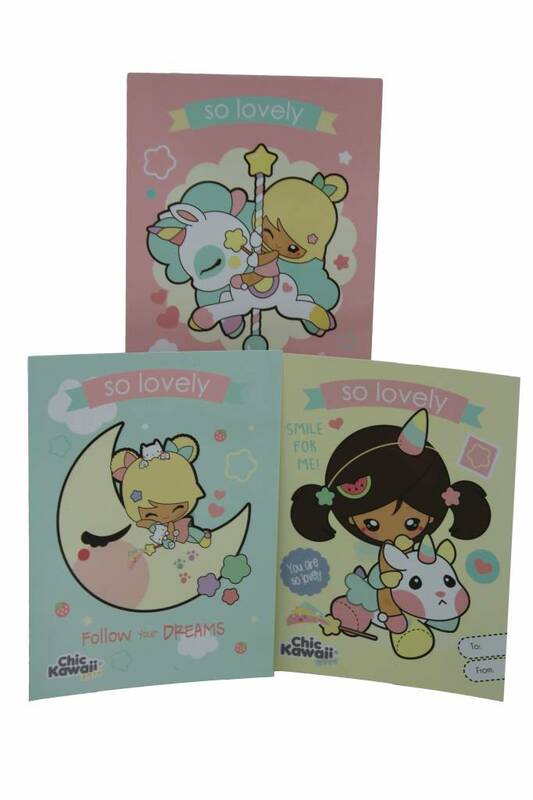 Well, at CuteStuff.nl we couldn't agree more. 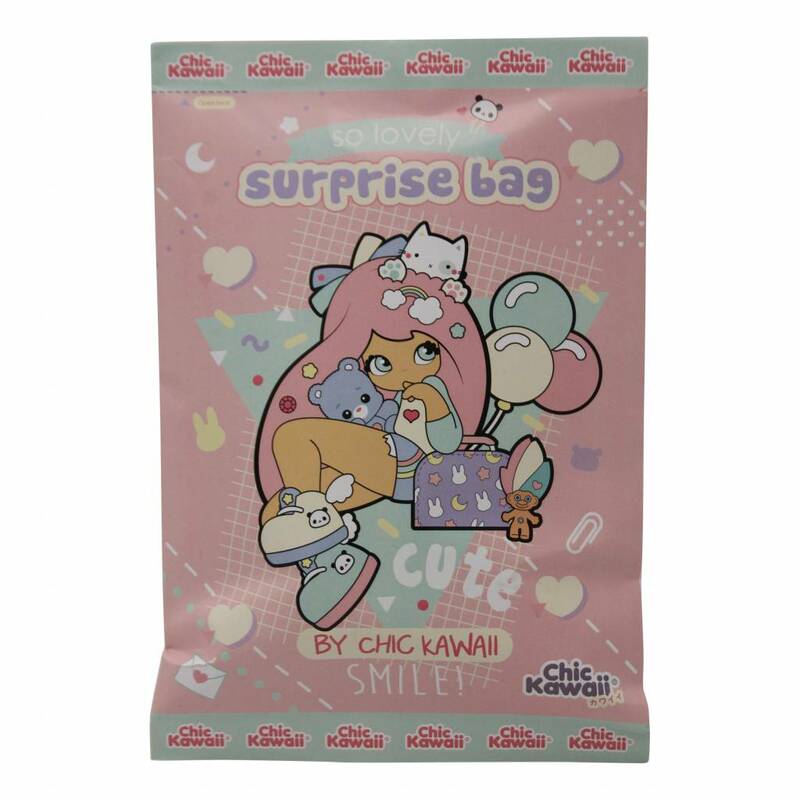 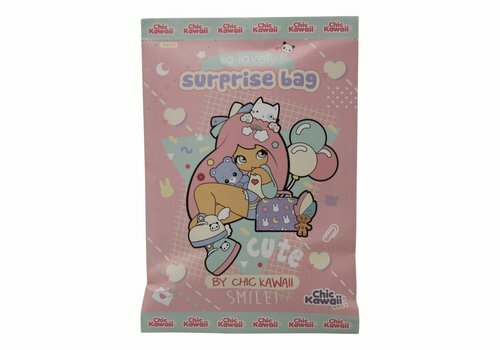 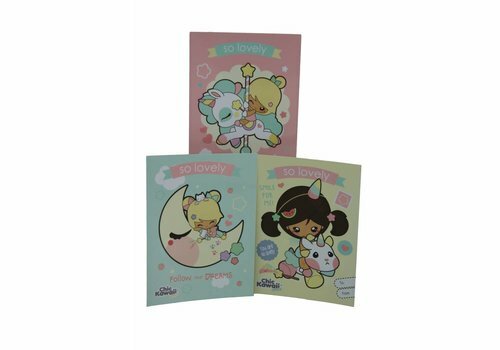 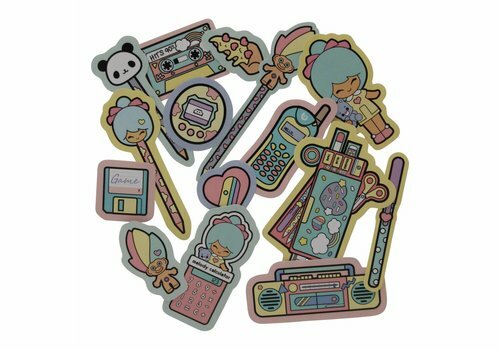 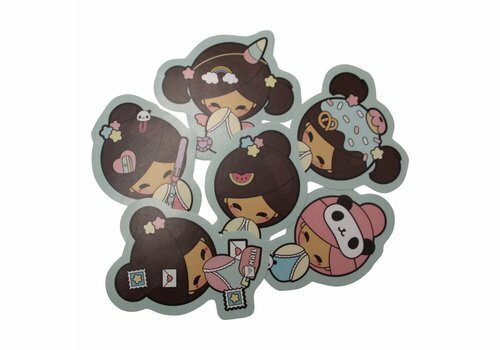 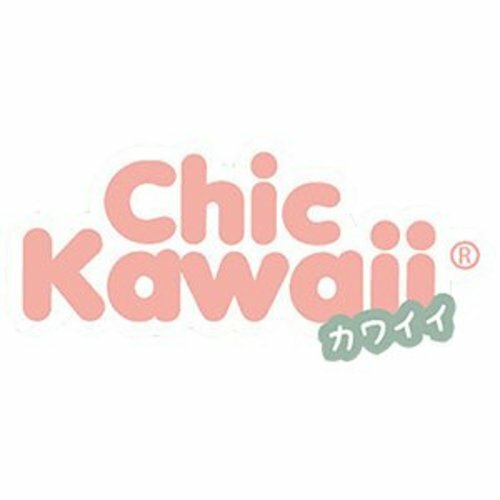 Chickawaii brings you the greatest accessories to kawaii up your life!